Officials at first tried to downplay the possibility the migrants were kidnapped, but later announced a national operation to find the missing migrants. San Fernando was the site of a notorious migrant massacre less than a decade ago. 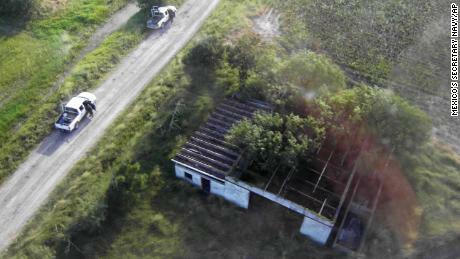 Investigators found the remains of 72 migrants at a house there in 2010. 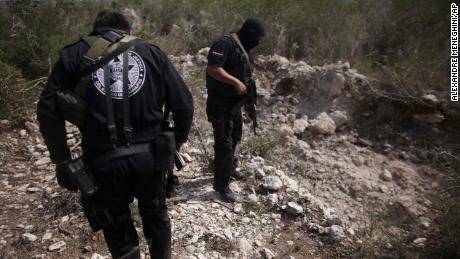 The next year they found the remains of nearly 200 people in mass graves in the area while investigating cases of passengers kidnapped from buses. For years, advocates and analysts have warned that Central American migrants are often assaulted as they make their way north through Mexico. In 2011, the country’s human rights commission estimated that more than 11,000 migrants had been kidnapped in a six-month period. Kidnappers take different approaches in different parts of the country, says Stephanie Leutert, director of the Mexico Security Initiative at the University of Texas at Austin. In Tamaulipas, intercepting buses is a common tactic, says Leutert, who co-authored a report analyzing migrant kidnappings last year. As word spread of the migrants’ disappearance, Lopez Obrador and one of his top national security officials floated the possibility Tuesday that the migrants weren’t kidnapped, but rather were simply meeting up with smugglers they’d contracted to help them get across the US-Mexico border. “There’s a hypothesis that this is a way of getting to the US territory. 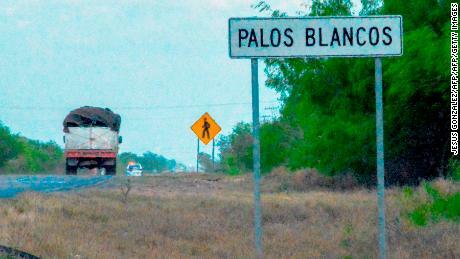 It’s not that they disappear, but that this is how they cross the border,” Lopez Obrador told reporters. 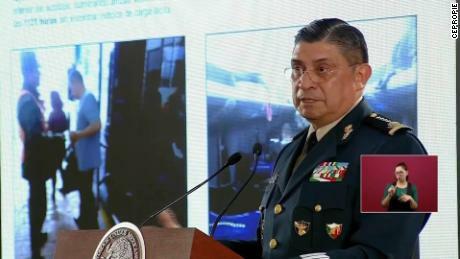 At a news conference Thursday, Mexico’s defense secretary presented what he said were images of the bus crossing through a military checkpoint more than an hour before the ambush. All 44 passengers aboard the bus were screened at the time, he said. 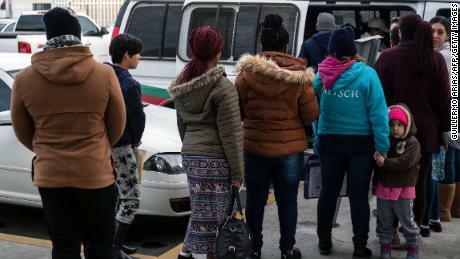 Jeremy Slack, an assistant professor at the University of Texas at El Paso who studies the impact of drug violence on migration, says it’s unclear whether authorities know more than they’ve let on so far. But both theories Mexican officials have presented could turn out to be true.